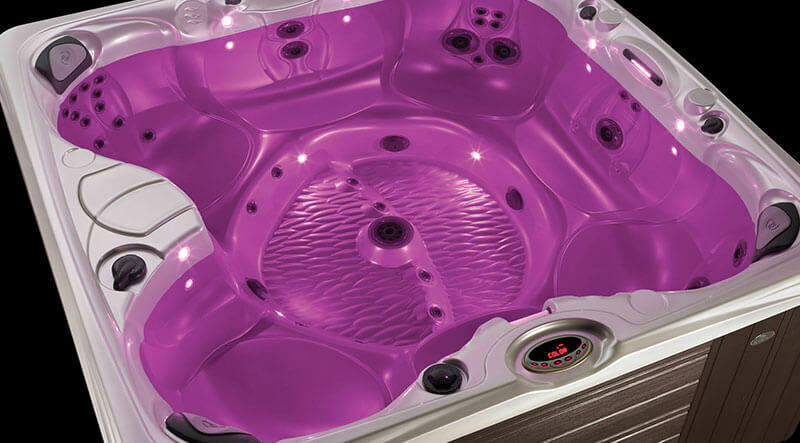 The Celio™ is a 3-person lounge spa model and is the perfect solutions for small garden installations that have space constraints. 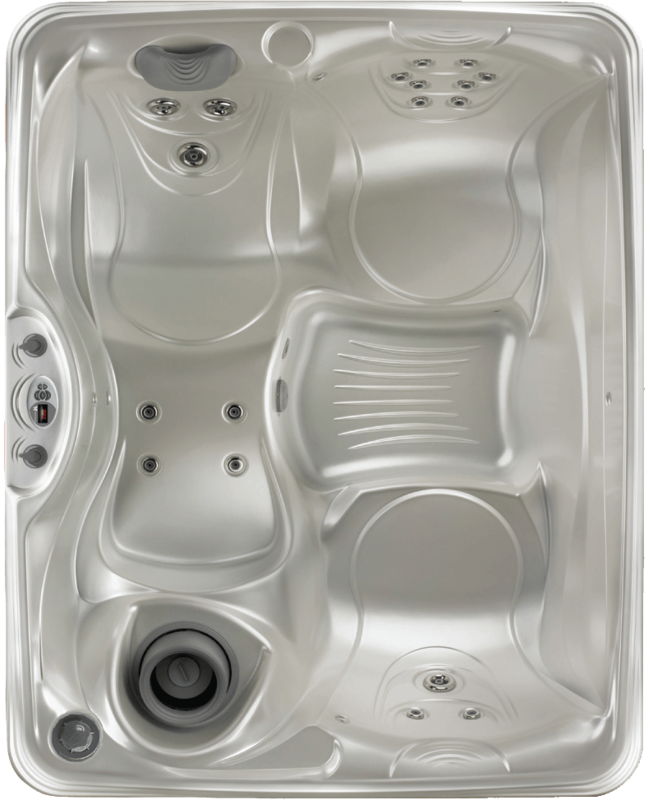 The Celio features Caldera spas’ signature comfort, performance and style amenities including 18 stainless steel jets, 6 points-of-light, FiberCor and Frog. 23 powerful jets complete the picture and unleash this spa’s full potential.